Our honey harvest sort of snuck up on us this year. There wasn’t a lot of planning that went behind the days-long process that is required from hand extracting honey from a dozen hives. The bees filled the hives with honey faster than we expected. So, we had to harvest to prevent the bees from up and leaving our hives. Bees are funny like that; they work and work and work to make honey, but will leave a hive if they produce too much. It’s just about impossible to play photographer and work during harvest so, we had a little help this year. Our friend Kirsten Elstner from VisonWorkshops came to visit on a short notice call and captured some of our most beautiful images. 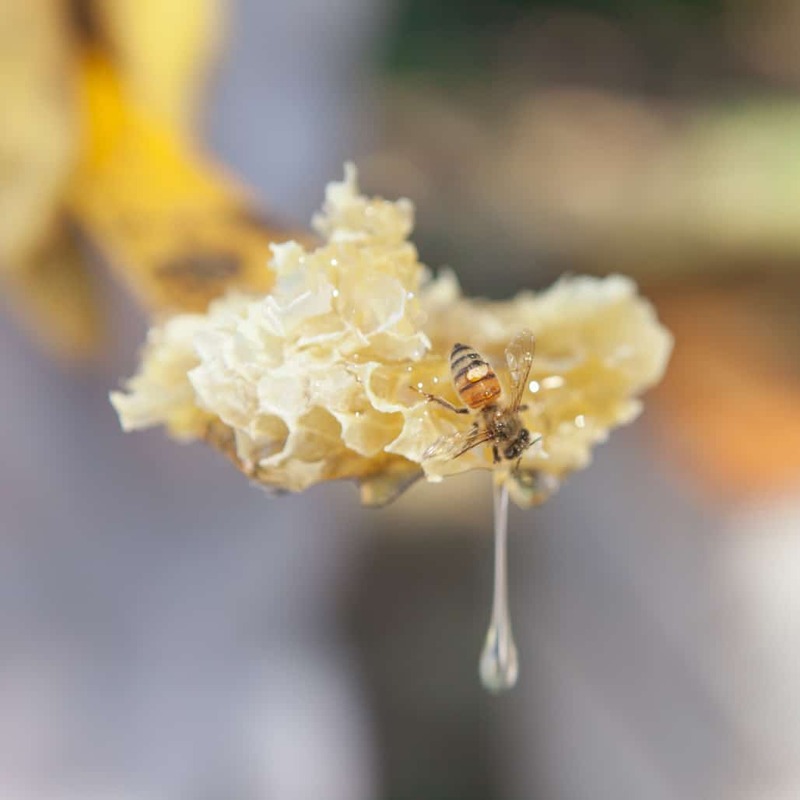 Honey harvest is always a special event. 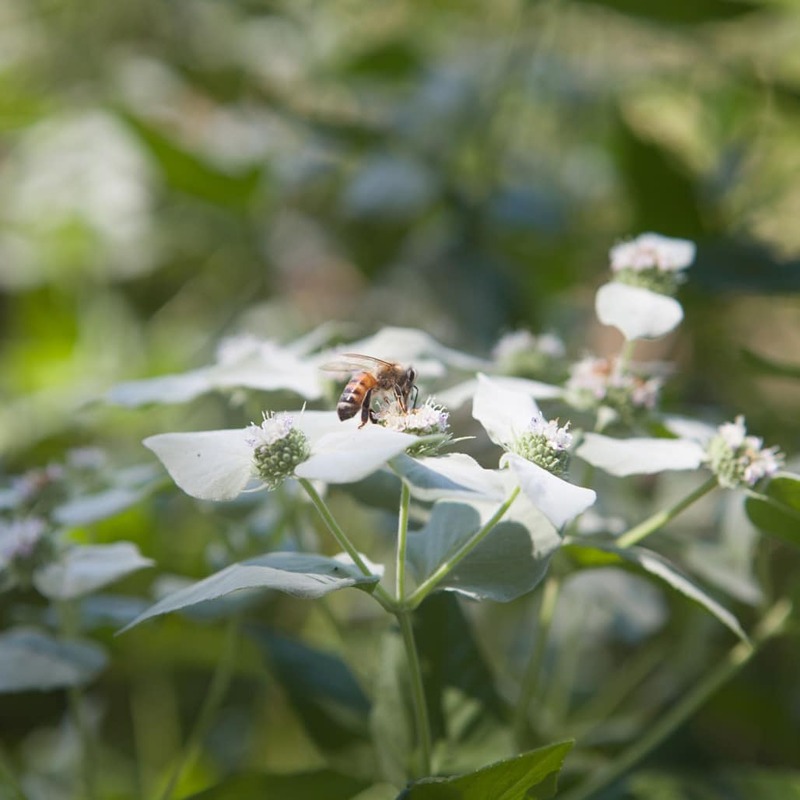 It’s the culmination of a season’s worth of work done by our bees, and a brief moment for us to enjoy the beauty of what nature provides. Kirsten captured these moments beautifully, and we’re thrilled to share this visual story with you. 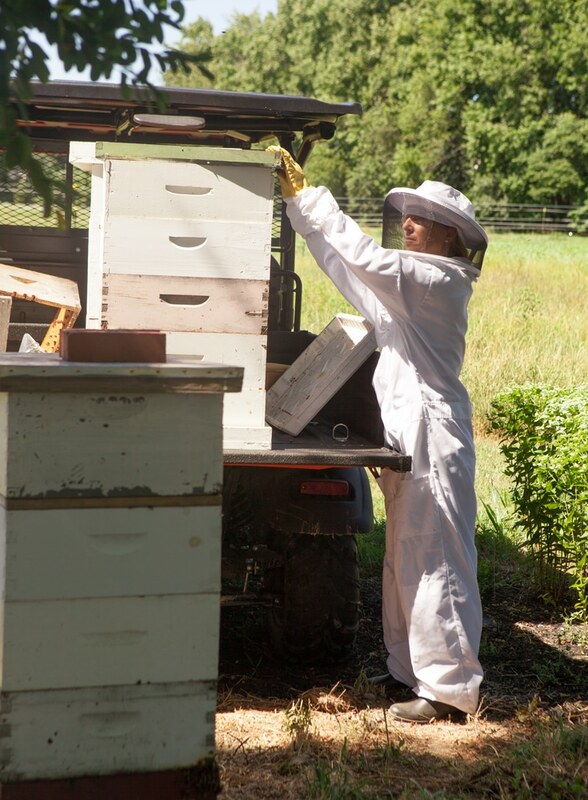 First, we open up the hives to inspect the frames. Frames that are at least 80% capped are ones that we will harvest and process. 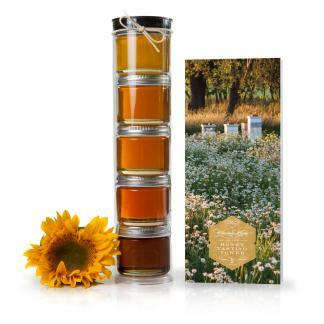 This way, we don’t take frames from the bees before they’ve had a chance to produce honey. We also leave them with enough food to see them through rough patches in the season. 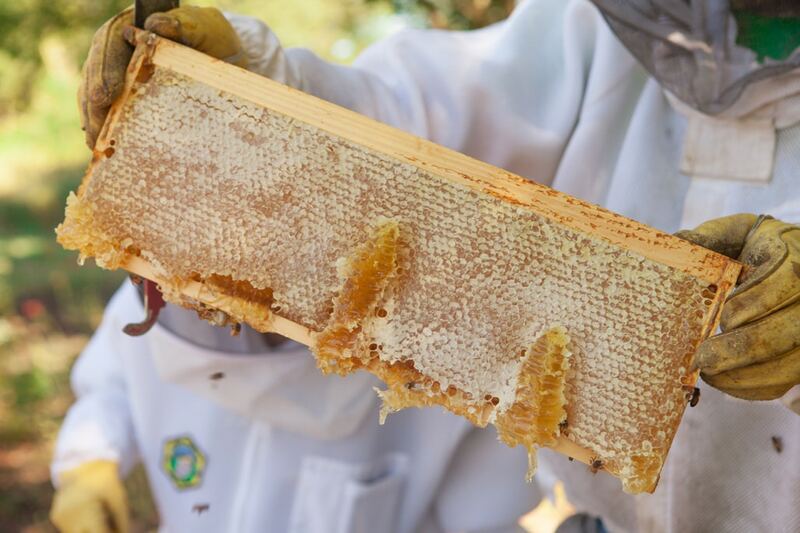 You can see how absolutely overflowing some of the frames were with comb. The bees had even begun to build bridges between the frames, closing gaps with what we call burr comb. Burr comb is laid by the bees to seal up open areas in the hive. They typically begin doing that if their measurements have been off. Bees know how to best use the space in the hive, meaning that they build precise amounts of comb to fill their home. 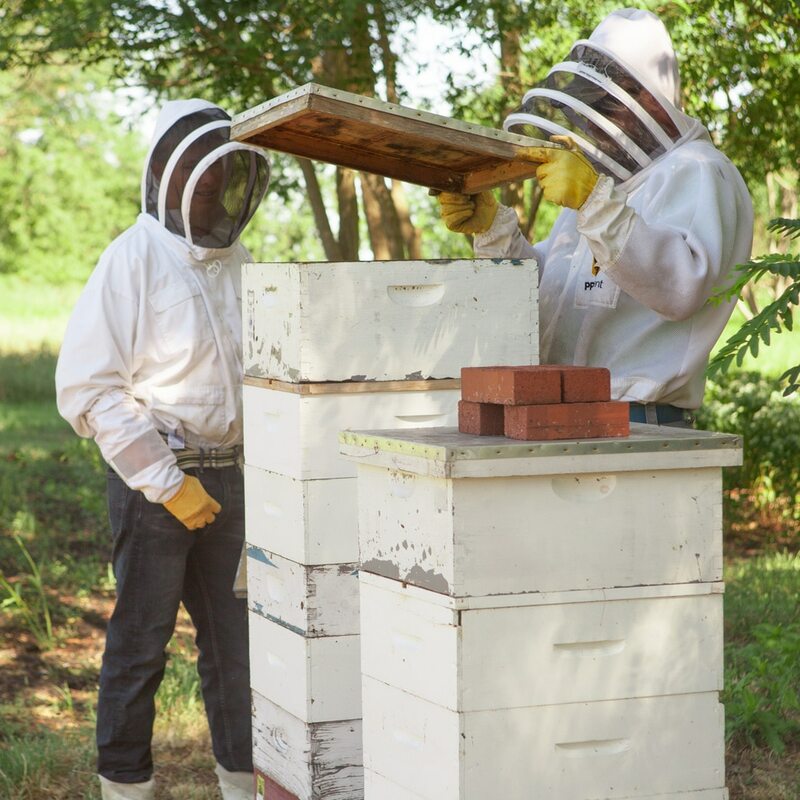 Do you do any beekeeping of your own? Follow us on Instagram and tag us so that we can see your photos! 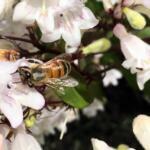 How do bees prepare for winter?